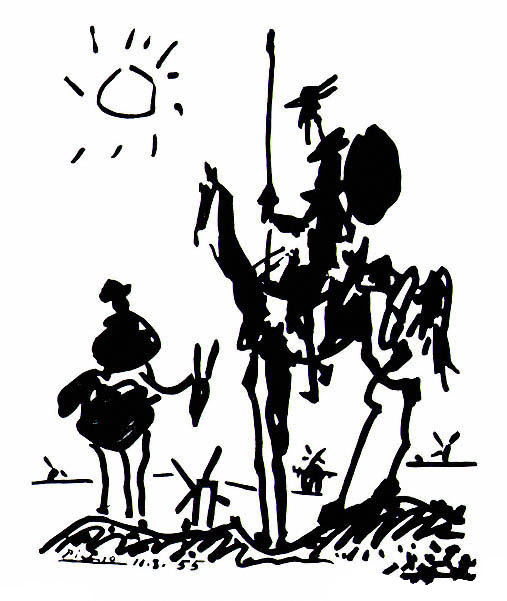 The University of Colorado Denver and the University of Wyoming are now accepting abstracts in English or Spanish for the upcoming International Conference “Don Quixote in the American West: A Fourth-Centenary Celebration (1615–2015)” to be held April 23–26, 2015 in Denver (Colorado) and Laramie (Wyoming). Papers are welcome from any theoretical perspective and may examine any aspect of the second part of Miguel de Cervantes’ Don Quixote (1615). This conference will feature seven of the most prestigious Cervantes scholars: William Egginton (Johns Hopkins University), Mercedes Alcalá Galán (University of Wisconsin Madison), María Antonia Garcés(Cornell University), Steven Hutchinson (University of Wisconsin Madison), Luce López-Baralt (Universidad de Puerto Rico Río Piedras),Edwin Williamson (University of Oxford), and Diana de Armas Wilson (University of Denver). A selection of papers will be published in a collective volume.